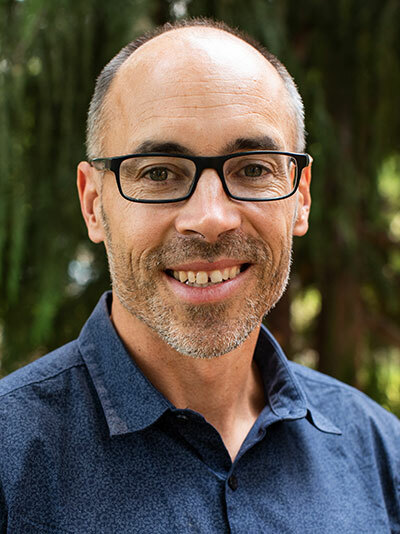 Dr. Loren Kerns is the Director of Portland Seminary’s Doctor of Ministry Program since 2008. He enjoys spending time with his four growing children, photography, distance running and hiking with his wife of 24 years, coffee, and Oregon State University Beaver football in the autumn. Dr. Kerns firmly believes that Doctor of Ministry education provides one of the best avenues for equipping churches and their leaders to better carry out the mission of the gospel today. He finds great joy in journeying with students as they seek both to grow personally and to make a contribution to their ministry contexts. Dr. Kerns regularly teaches within the DMin program. Dr. Kerns and his wife attend Bridgeport Church in Tigard, Oregon, where they serve in a number of capacities.